Is algorithm driven design / AI replacing designers? As a professor teaching design elements using theory and practical exercises at MIUC I sometimes experience students who find Photoshop too challenging to learn. As the students are not measured on their Photoshop abilities but on how they use design elements to express a narrative I am happy to let the students use online designs tools such as placeit.net and or Logojoy.com amongst others. They are so easy to use and I must admit if you have an understanding of design you can achieve very good results. It got me thinking. 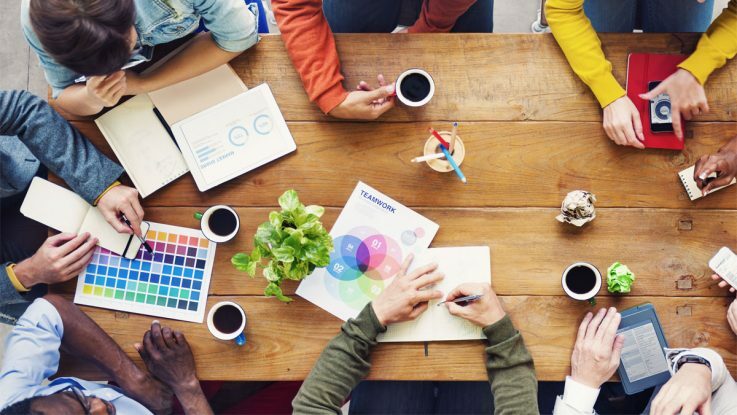 Is there a place for designers in the future? In this digital age, we are living in with all the social media requirements we are facing loads of people are using these AI driven pages to create their own designs with no knowledge of how to design and with surprisingly good results. Besides my teaching responsibilities I work as a freelancer in Motion Graphics / Graphic Design and 3D animation. I normally charge anything between 300 – 1500€ to design a logo so when I found logojoy.com which lets you design a logo yourself for 90 dollars (80€). For that price, you get business cards, social media kit, brand Guidelines. Why would someone want to pay me 1500€ for the same thing? A product to replace freelancers for a simple logo design. You choose favourite styles, pick a colour and voila, Logojoy generates endless ideas. You can refine a particular logo, see an example of a corporate style based on it, and order a branding package with business cards, envelopes, etc. It’s the perfect example of an algorithm-driven design tool in the real world! So I decided to play around with the AI driven design platform I found that although by first glance its really impressive and you get decent results. But as a designer who is accustomed to use Photoshop I discovered that although there are many good tools I couldn’t manipulate the logo as I wished due to the limitation with the AI and programming. Another important feature is to design a logo you need to tap into the human psyche and emotion to effectively create a logo that evokes some sort of emotional responds aligning design with a design brief/narrative. 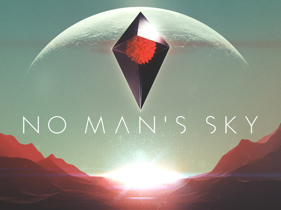 The AI versions are pretty enough but often lacks the small details that make a logo personal and interesting. Another factor is also using these tools you run the risk of someone else having the exact same logo as yourself which will downgrade your own brand. Huge companies are spending lots of money in algorithm driven design and as the AI gets cleverer the designs will too. 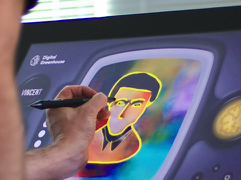 It is definitely going to be a huge part of a designers’ tools set in the future and a combination of AIi and designers will produce the best results. As a designer myself it’s a very interesting space to keep an eye on. There are many tools that will make my life much easier/ faster and I think perhaps also more creative. 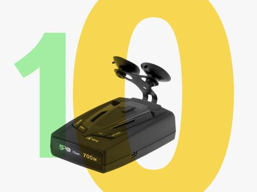 Below are links to the best AI driven design ideas in my opinion. Rama Allen says that human/AI collaboration is an aesthetic dialogue similar to that employed with improvisational jazz. It’s a great thinking on what modern art could be. 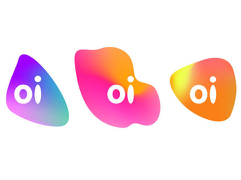 Wolff Olins presented a live identity for Brazilian telecom Oi, which reacts to sound. 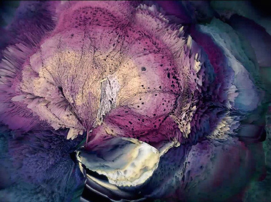 You just can’t create crazy stuff like this without some creative collaboration with algorithms. 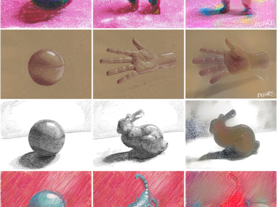 Cambridge Consultants made a tool for illustrators that transforms rough sketches into a painting from Van Gogh, Cézanne, or Picasso. 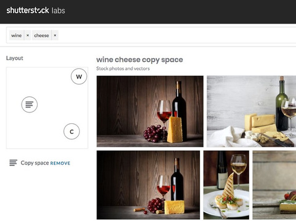 A promotional image generator for e-commerce product lists. A marketer fills a simple form with a title and an image, and then the generator proposes an endless number of variations, all of which conform to design guidelines. 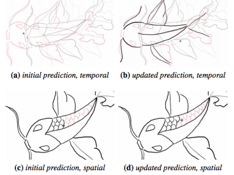 An experimental tool for autocompleting illustrations and animations. Shadow Draw is a similar concept. You can specify keywords and arrange them on a frame to find a photo like that. 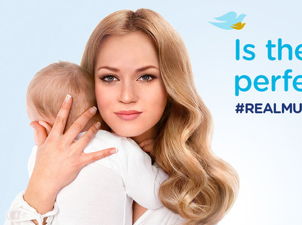 Happy Finish design studio used GAN’s to generate an AI brand ambassador for the Dove Baby brand in the UK but training an AI to mimic the traits that UK media associates with mothers to show how artificial that persona is. An experimental tool that creates a 3D model out of sketch. 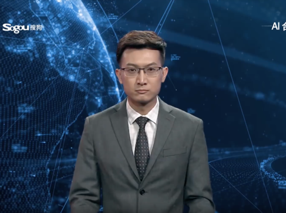 They have the likeness of some of Xinhua’s human anchors, but their voices, facial expressions and mouth movements are synthesized and animated using deep learning techniques.